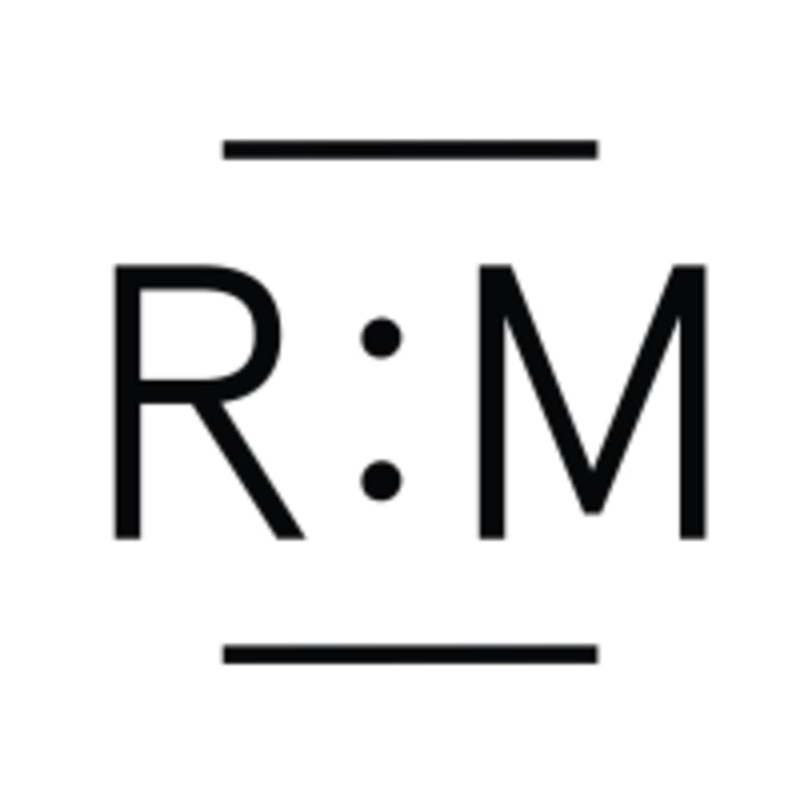 Re:Mind is a meditation studio in the heart of London with eight different classes that are all suitable for all levels. From beginner introductions, to healing sound meditations – there really is something for everyone. The experienced teachers will guide you through whichever class you choose - helping you to focus your mind, unwind from the day or connect with nature. So great! LOVE this studio, teacher and class! Hanna’s class is magical! Love her! The class was great, the free tea is a nice touch but the studio needs to adjust temperature, too cold for a meditation class!